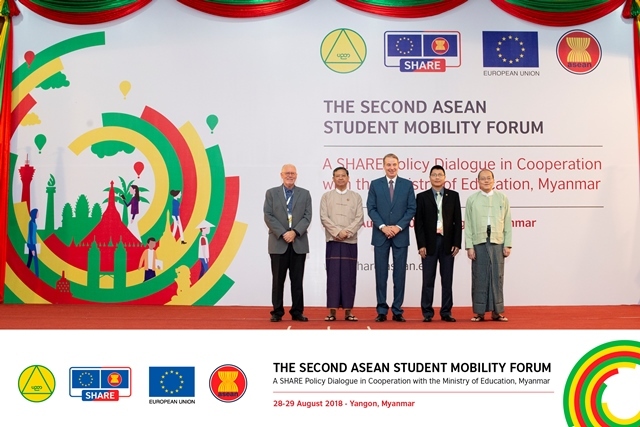 Yangon, 28 August 2018 – Today, the Association of Southeast Asian Nations (ASEAN), the Ministry of Education (MOE) Myanmar, and the European Union (EU) jointly organise the Second ASEAN Student Mobility Forum in Yangon. 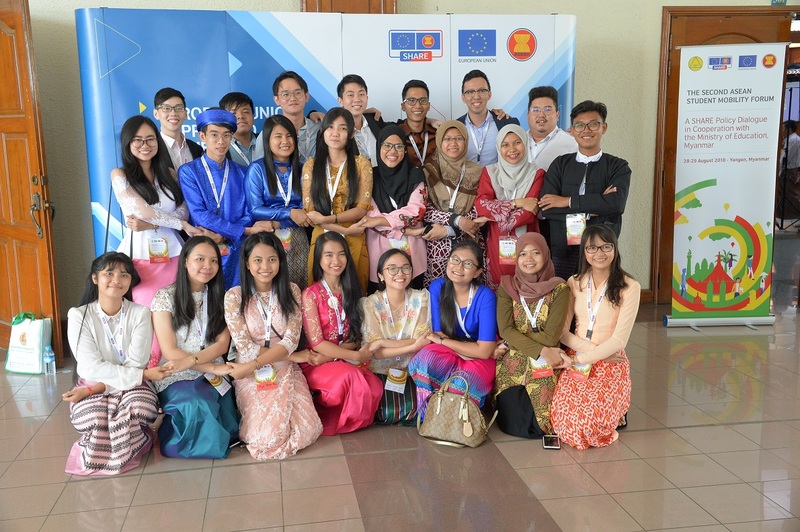 Phnom Penh, 30 May 2018 – The European Union Ambassador to Cambodia, H.E. George Edgar and the Secretary of State of Cambodia's Ministry of Education, Youth, and Sport, H.E. 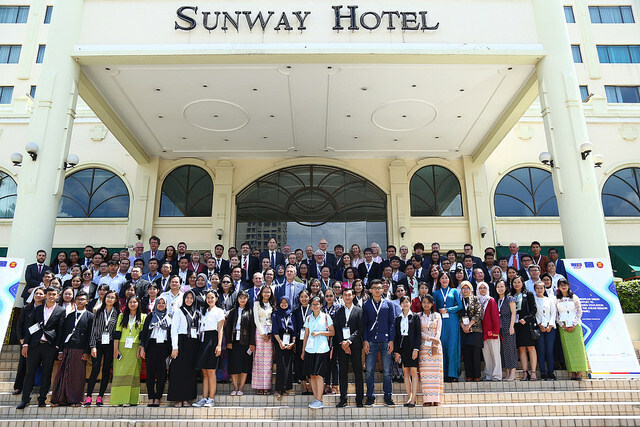 Yuok Ngoy, today open a two-day conference.